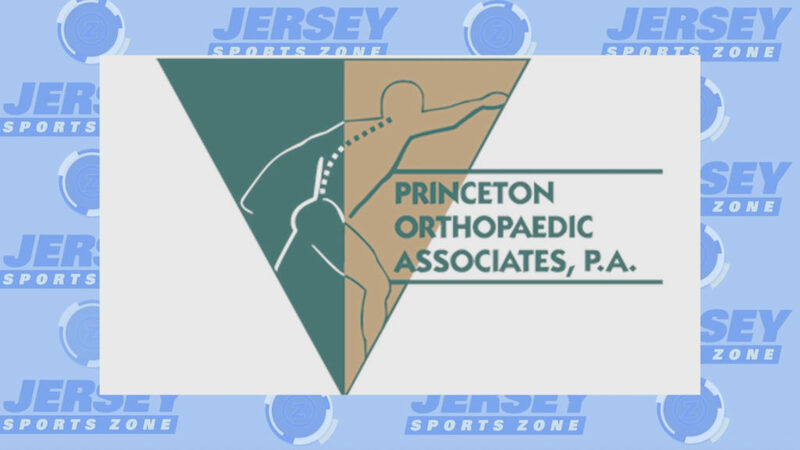 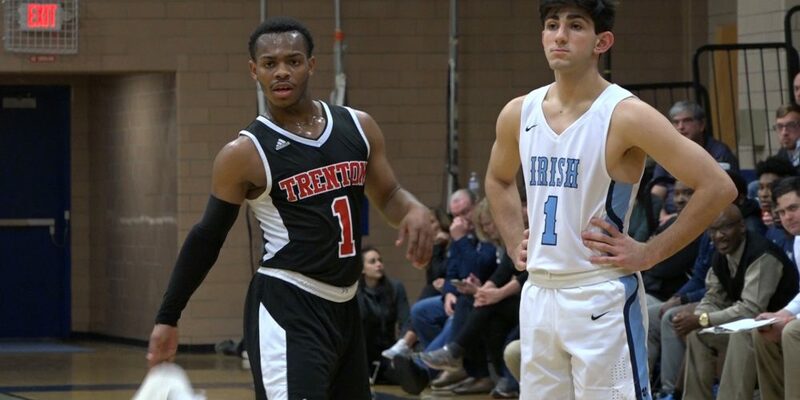 Thank you to Princeton Orthopaedic Associates for sponsoring both our Trenton and Notre Dame coverage! 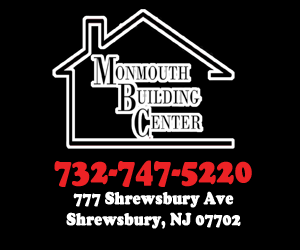 Thanks to Monmouth Building Center in Shrewsbury for sponsoring JSZ’s coverage of Middletown South. 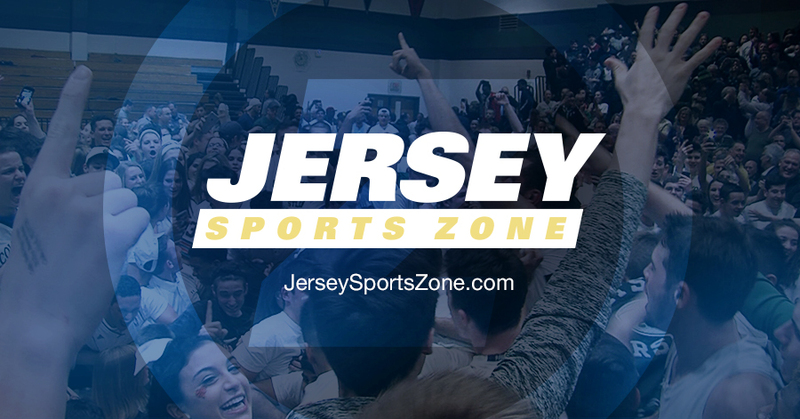 They were the reason we could bring you James Anderson’s amazing shooting performance!